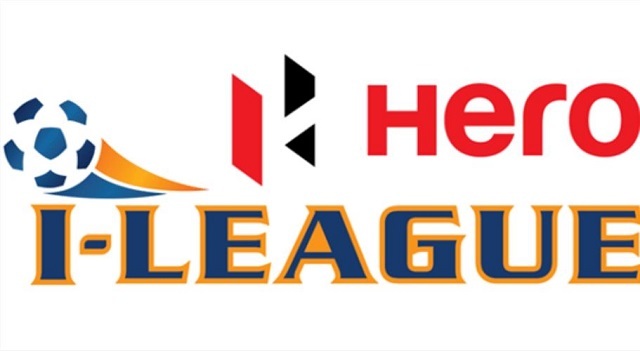 NEW DELHI: The 2018-19 edition of the Hero I-League kicks-off on October 26, 2018, will be telecast live on Star Sports Network. 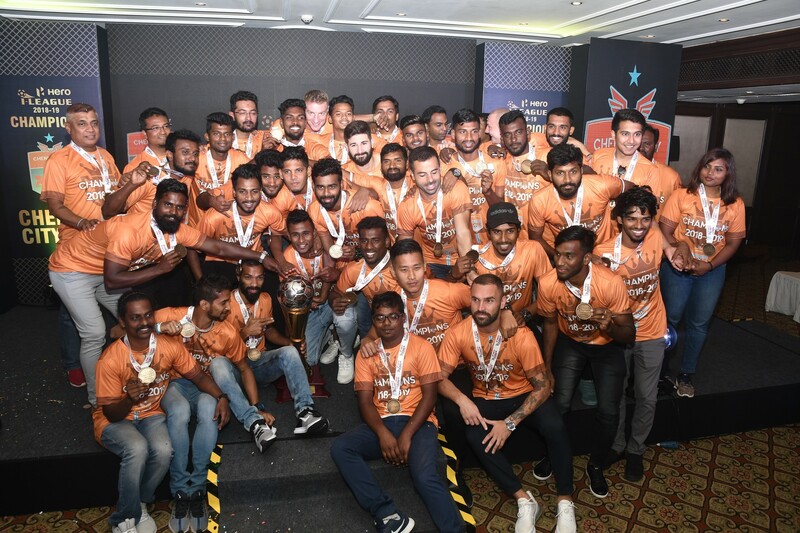 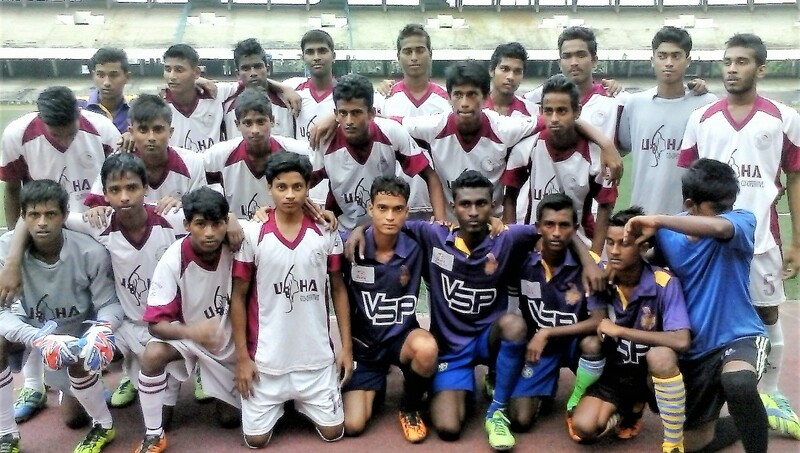 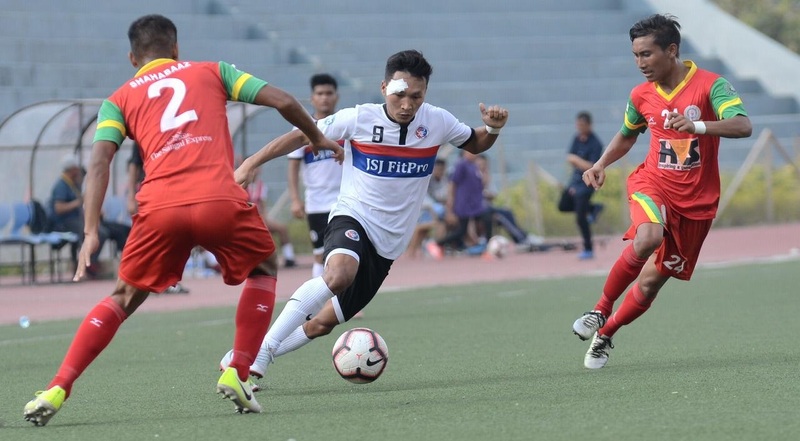 All India Football Federation’s developmental side Indian Arrows take on Chennai City FC in Coimbatore’s Nehru Stadium on the opening day. 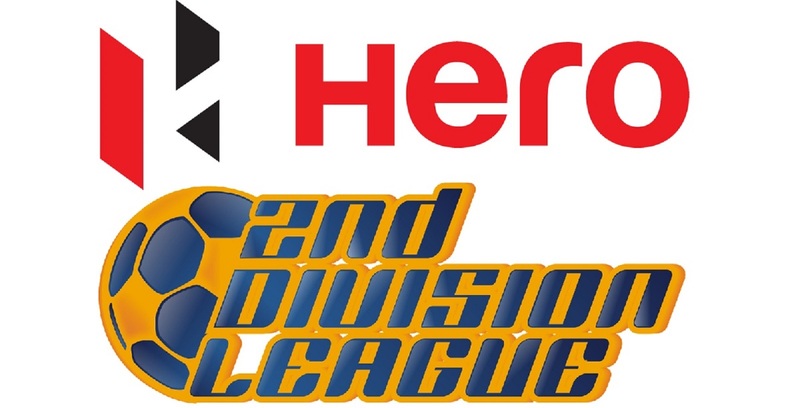 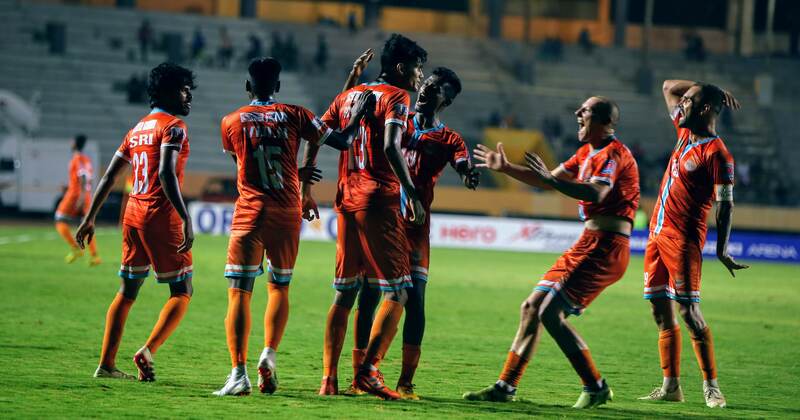 Meanwhile, Minerva Punjab FC will begin the defence of their Hero I-League title on October 28, 2018, when the defending champions host Goa-based club side Churchill Brothers.